Oh, that they were all like Revelation Concept! Chris Perryman is the consummate professional. We worked with Chris to create a new website. We gave her the challenge of taking some existing branding on the creative side and some existing framework on the development side and coming up with something fresh, clean, and functional. She nailed it. He work exceeded our expectations. She is an exceptional designer and developer. She is able to pay attention to the small details while not losing sight of the big picture. As a project manager she is responsive and flexible. She is also strong communicator and interfaced well with everyone on our team while keeping the project on track. If you have the chance to work with her, DO IT!! 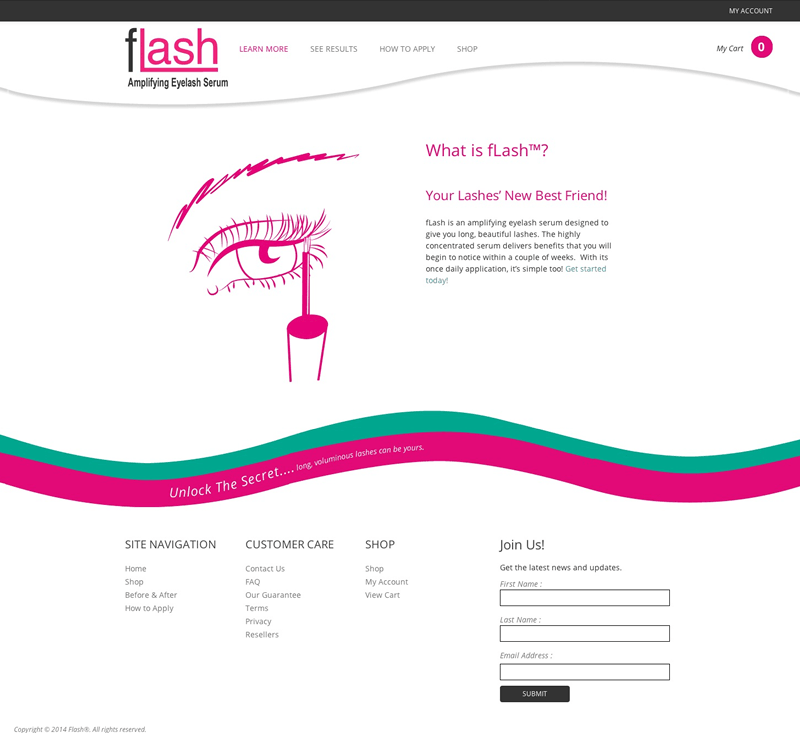 fLash was already an established brand and needed to take their existing identity online. 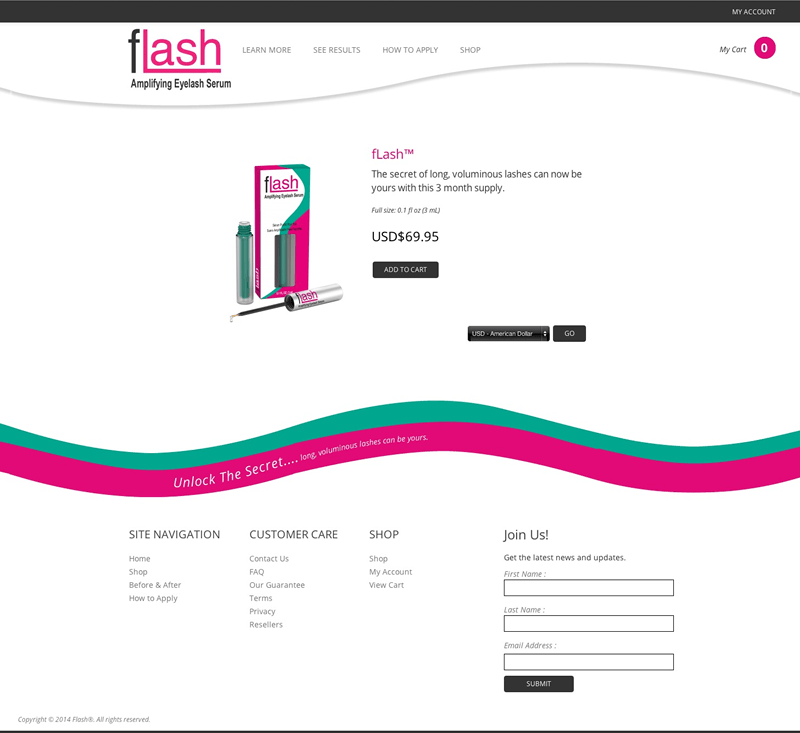 The company approached me to do the full project: design, development. My schedule was a bit full and we needed a quick turnaround so I brought on a developer (see below), worked on design and acted as project manager. 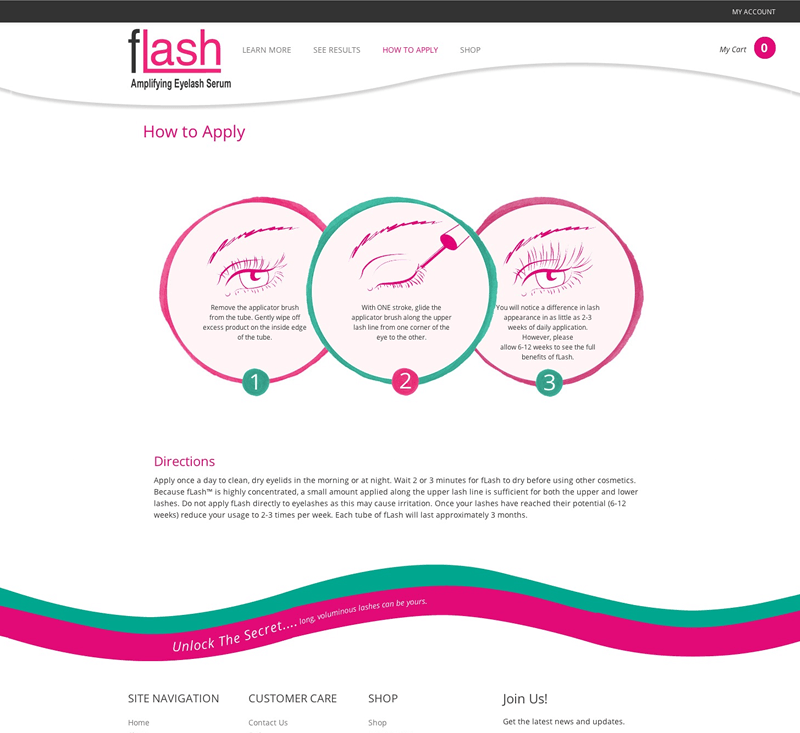 With some insightful instruction from the team at fLash, I was able to take their brand onto the web in a way that complimented their wonderful product and their message. We stayed with a clean, minimalist design and added some bold splashes of color inspired by their product packaging. 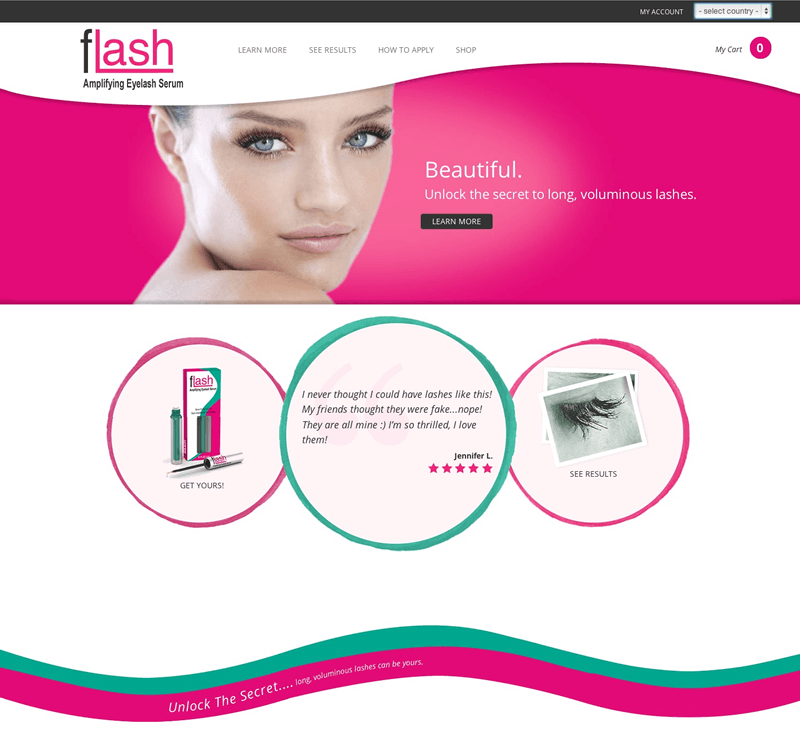 I contracted the talented Nathan Tyler of Tyler Digital for the development portion of this site. Another outstanding developer, David Jesch, handled all of the shopping cart development.